DALLAS—In the aftermath of the recent sniper attack in downtown Dallas, our thoughts and prayers are with the families of the police officers who were killed or wounded. Banks and their employees throughout Texas are understandably concerned and want to help. Through the Texas Bankers Association, member banks have come together to help the families in their time of need. The banks are making donations to the Assist the Officer Foundation, operated by the Dallas Police Association. The organization provides immediate financial assistance to an officer’s family in the event of death or injury. “The morning after the tragedy, we began getting phone calls from member bankers asking if there was a coordinated effort on behalf of the industry to help the victims,” said TBA President and CEO Eric Sandberg. “We did our due diligence and selected Assist the Officer Foundation because 100 percent of the proceeds go to the families in need. We’ve also heard from bankers in other states who are looking for ways to help.” PlainsCapital Bank, based in Dallas reached out to the Dallas Police Department with a donation of $25,000 dollars. 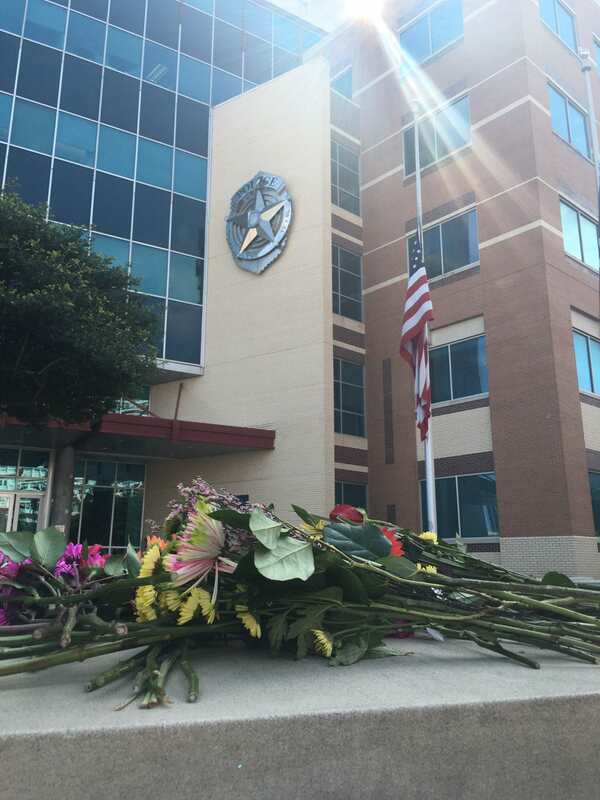 NexBank, also based in Dallas is donating funds to the families of the officers slain or wounded in the line of duty. John Holt, President and Chief Executive Officer of NexBank Capital, Inc., said the outpouring of support from businesses and citizens alike is not only a testament to the people of Dallas, but to Texans in general. “The only thing you can do during a terrible time like this is to pull together to help those who are suffering. It doesn’t eliminate the damage caused by such a senseless attack, but it does help lessen the pain when victims know the entire state is on their side and willing to provide support,” Holt said.